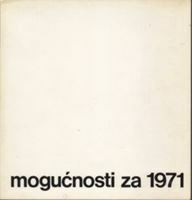 Tragedija Jedne Venere / A Tragedy of a Venus, 1975. 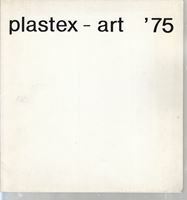 First edition of exhibition catalogue originally published in conjunction with show held December 1976, Gallery of Contemporary Art, Zagreb. Text in English and Croatian.